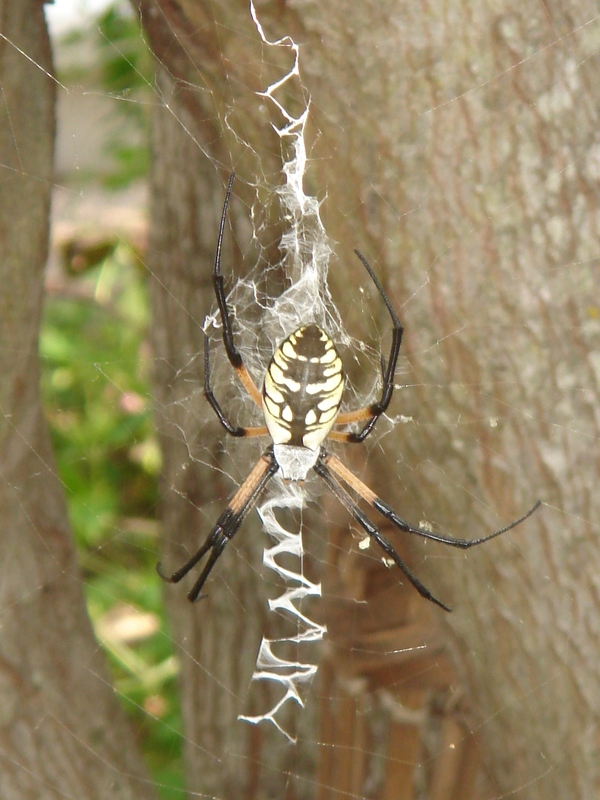 This is a Zipper spider, also known as a Black-and-yellow Argiope or Texas Garden Spider. Do you have one living in your garden? I do! Think of an animal. Don’t tell us what animal you are thinking about. Now try to think and speak like you are that animal. Write what you would say. Here are some questions and an example poem to get you started. What sound do you make? Extend Your Talent! Draw a picture of your animal to illustrate your poem. Use lots of color. Try to take up the whole page with your image. Add landscape or other details. d. ellis phelps is the author of Making Room for George, Moon Shadow Sanctuary Press, 2016. Her first full-length manuscript of poetry, what holds her, is under submission. Teachers & parents: Feel free to use and distribute this prompt with the following attribution: (c) d. ellis phelps, Young Writer’s Idea Box, 2016. 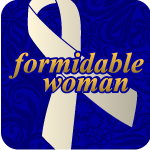 Submit your student’s finished work for publication on this blog via the “contact us” link.